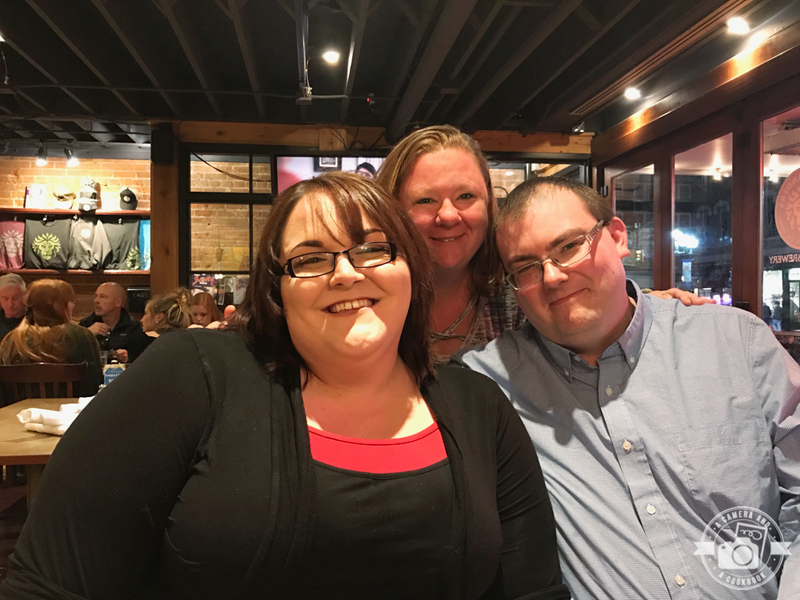 When Rob and I were in Colorado earlier this year we had planned to meet up with my brother and his girlfriend for dinner. We decided to meet up in Boulder, because Rob and I wanted to check it out and the place he recommended there was a brewery. We wanted to make sure we got beer from a brewery in Colorado. I mean, come on! So after enjoying a chili, windy afternoon at Coors field watching the Rockies lose to the Dodgers, we headed up to Boulder. We made a stop at the University of Colorado. Stopping at local universities, while traveling is always a thing we enjoy doing. After a quick stop, illegally parking, running to get a few shots and see the stadium, we were back in the car heading less than a mile to downtown Boulder to see my brother Justin. 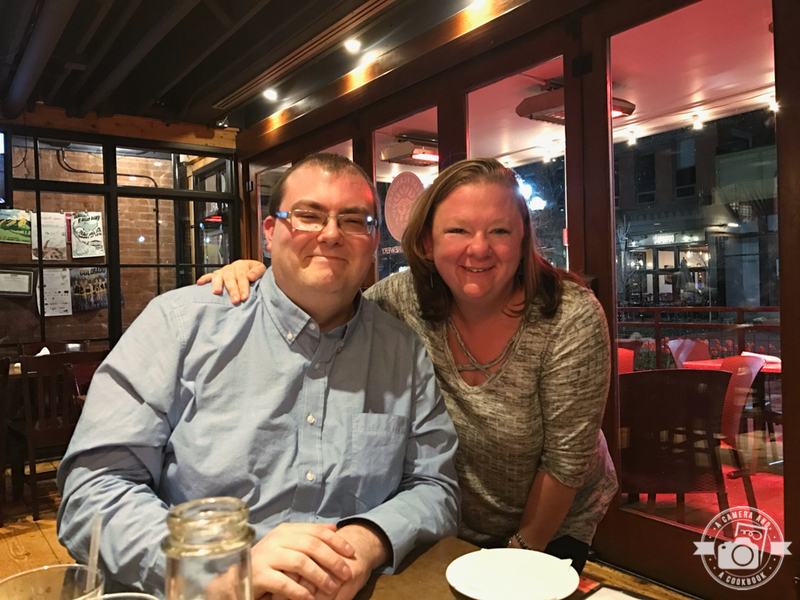 While we waited for Justin and Stacie to get there, Rob and I admired the quaint little downtown area of Boulder aka The Pearl Street Mall. 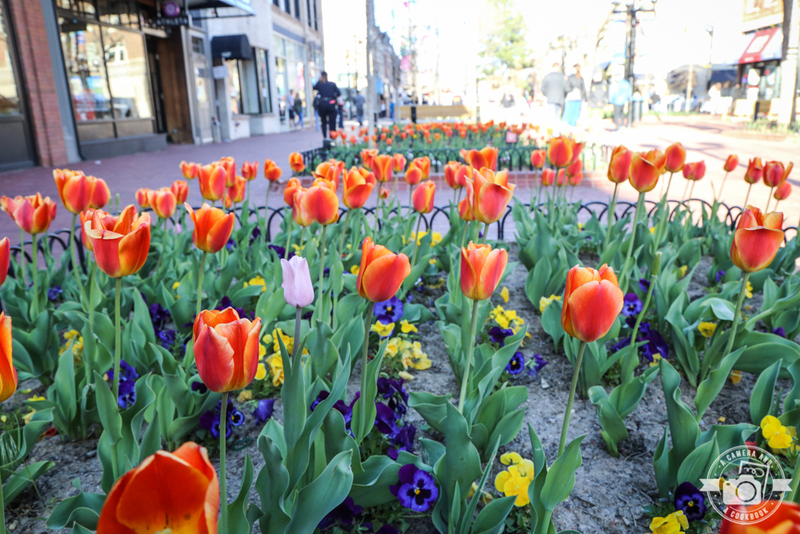 It’s a 4 block pedestrian mall that stretches from 11th Street to 15th Street along Pearl Street. 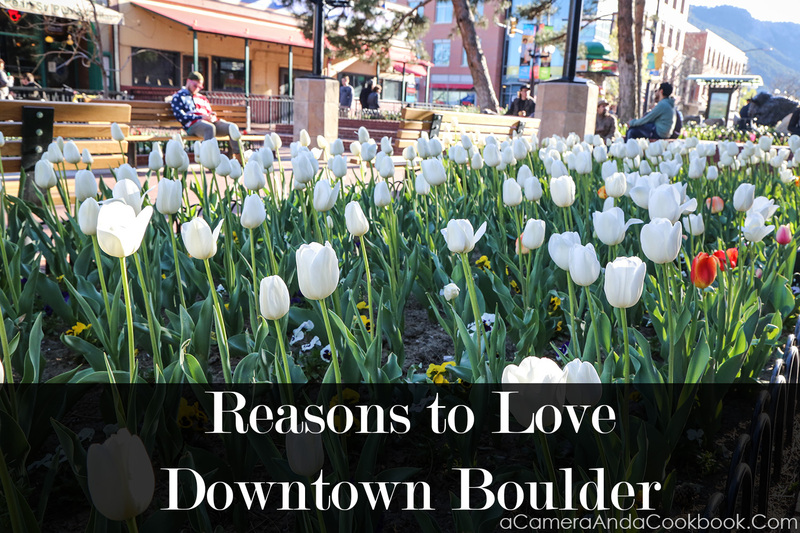 There is a multitude of restaurants and shops as well as the Boulder County Courthouse. 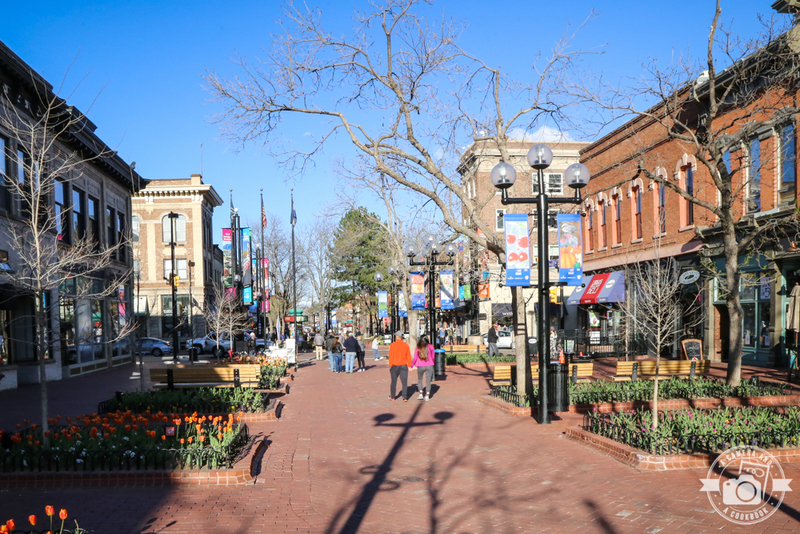 Pearl Street is the hub of Boulder’s nightlife. You will find fountains, sculptures, as well as a sandbox for kids. There is often street performers and musicians to enjoy, as well as public art on display. 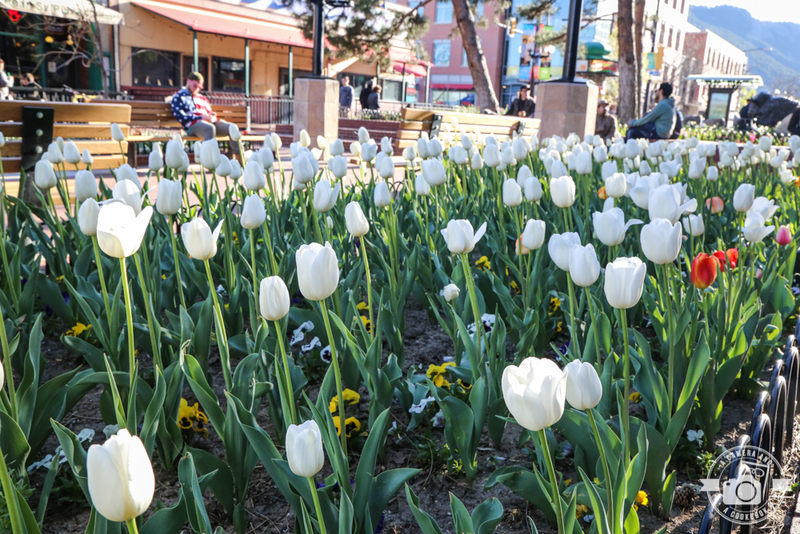 Flowers and trees as well as the beautiful tulips in the spring. 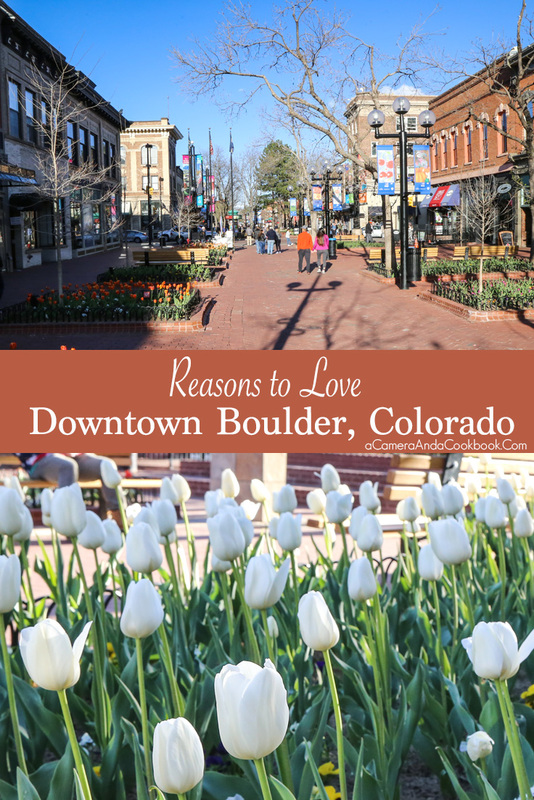 There is quite a variety of shopping and dining along Pearl Street and adjacent streets. 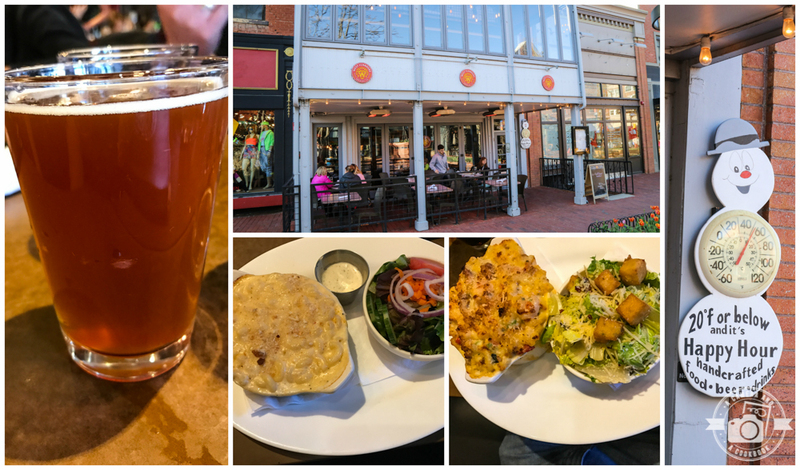 Walrus Saloon, The Unseen Bean, and the Seeds Library Cafe are few dining options that caught my eye. You’ll also find a Starbuck’s for those coffee lovers out there. The shopping choices are abundant as well. Looking for a brew? West Flanders is where we ate and drank, but you’ll also find Eureka!, Rueben’s Burger Bistro, and more. West Flanders was delicious. Rob and I had different varieties of mac & cheese with a side salad. Highly recommend! Here’s more pics from Boulder.